The evidence for the existence of the Mind as something distinct from the Brain. The evidence for the existence of the Mind as something distinct from the Brain. Betty Shine's new book centres on the Mind/Brain phenomenon and an argument that has dogged the scientific community for years. 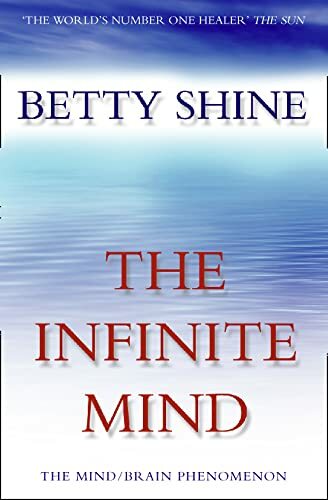 With a quarter of a century of experience of mediumship behind her, Betty Shine has the proof required to demonstrate the existence of Mind Energy as something which survived the physical death of the Brain. Drawing on survival evidence through many interesting and intriguing stories, this book is the first attempt by anyone to distinguish between Mind and Brain. Betty Shine can not only see it - she can prove it. From out-of-body and near-death experience to clairvoyant contact and meditation, THE INFINITE MIND will inspire both individuals and the world of science to re-examine their beliefs.